It is very important to know your skin type, so that you can use the best products and get the best results. 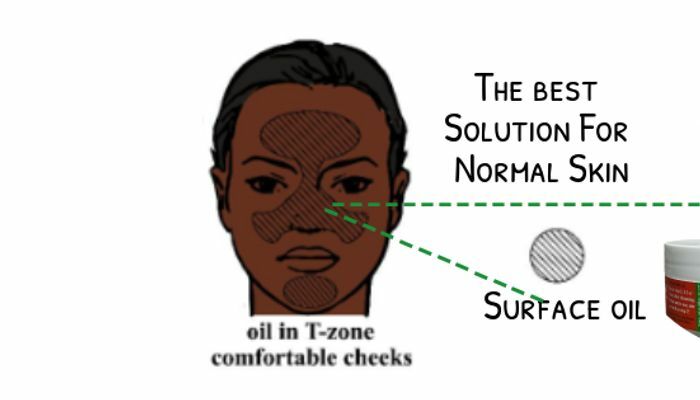 Take this short quiz to learn about your skin. 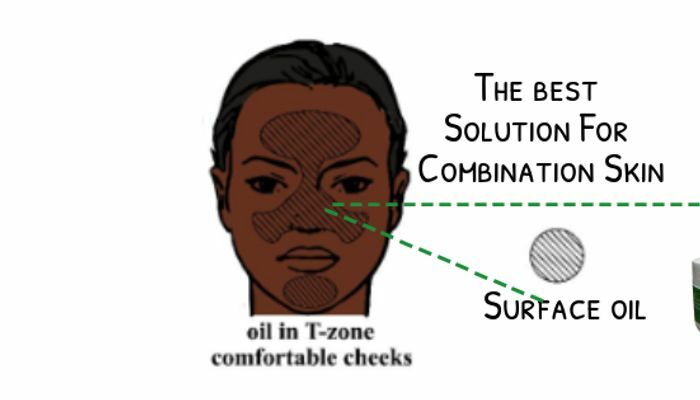 Find out what type of skin you have and the products we formulated just for you! How does your skin feel at the end of the day? How often do you feel you need to moisturize? I have good news for you! Combination is easy to manage, as long as you are consistent and follow instructions well. ⬇Keep scrolling⬇ Step 1: You need to cleanse once before bed Step 2: Moisturize in the A.M. Step 3:Exfoliate 1-2 takes per week. (2 for best results) The Let's B Balanced 3 Step Facial kit is recommended for you. *THANK YOU for taking the Derm AppeQUIZ! Use Discount code QUIZ at checkout on your 3 Step kit! I have good news for you! Hydration is key and a very good, rich and nourishing moisturizer is your best friend! Apply moisturizers and serums to the skin morning and night to keep your skin happy and hydrated. ⬇Keep scrolling⬇ STEP 1: You need to cleanse & moisturize before bed STEP 2: Moisturize in the A.M. STEP 3:Exfoliate 1-2 takes per week. (2 for best results) The Let's Face It 3 Step Facial kit is recommended for you. *THANK YOU for taking the Derm AppeQUIZ! Use Discount code QUIZ at checkout on your 3 Step kit! I have great news! You have amazing skin, so make sure you keep up with your skincare routine. In effort to keep your skin radiant and balanced for lifeStep ⬇Keep scrolling⬇ Step 1: You need to cleanse once before bed Step 2: Moisturize in the A.M. Step 3: Exfoliate 1-2 takes per week. (2 for best results) The Let's Face It 3 Step Facial Kit is Recommened for you. *THANK YOU for taking the Derm AppeQUIZ! Use Disconut code QUIZ at checkout on your 3 Step kit! I have good news for you. 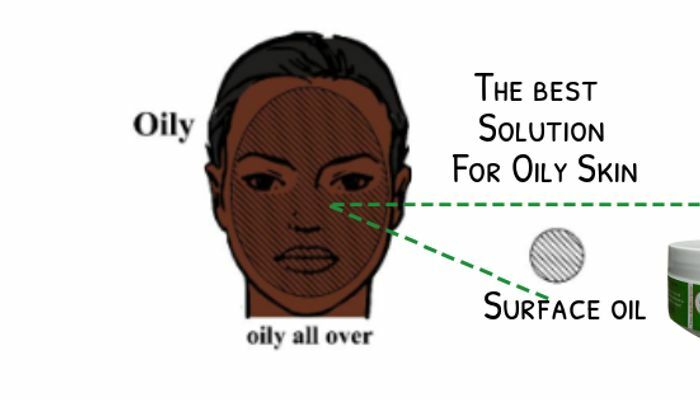 Having oily skin means that you will always have that natural youthful glow! 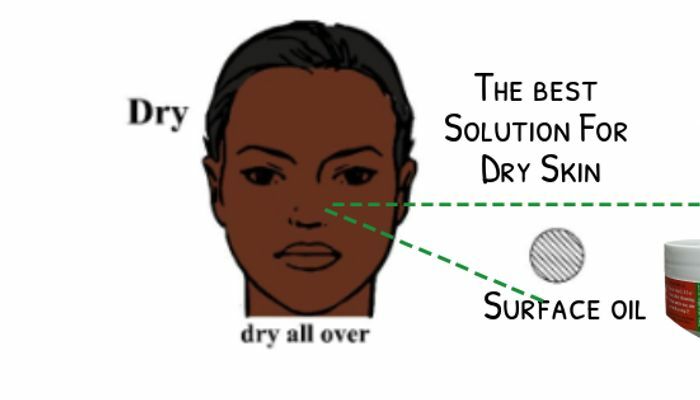 Make sure you keep up with cleansing your pores & exfoliation but try not to over cleanse and under moisturize. ⬇Keep scrolling⬇ Step 1: You need to cleanse once before bed STEP 2: Moisturize in the A.M. Step 3:Exfoliate 1-2 takes per week. (2 for best results) The Let's B Clear 3 Step Facial kit is recommened for you. *THANK YOU for taking the Derm AppeQUIZ! Use Discount code QUIZ at checkout on your 3 Step kit!